Tamrin Goldberg, native of Seattle, is a Brooklyn-based performer and choreographer. Theatre highlights include Tamar of The River (Prospect Theatre Company), Oklahoma! (Goodspeed Musicals), I Dream (Toledo Opera), and Marisa Michelson’s Song of Song of Songs. Tamrin has performed in dance works by notable choreographers such as Larry Keigwin, Kyle Abraham, Sidra Bell, Caitlin Trainor, Nathan Trice and Takehiro Ueyama. 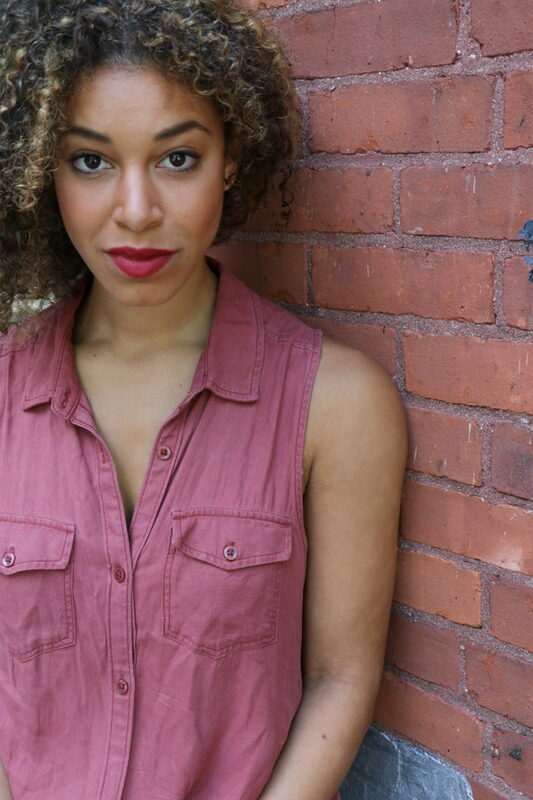 She recently choreographed the Astoria Performing Arts Center’s revival of Raisin, for which she received the New York Innovative Theatre Award for Outstanding Choreography. She holds a dance and philosophy degree from Barnard College, and is a certified yoga instructor.